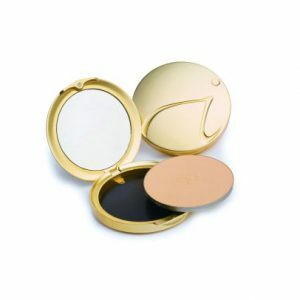 An Elegant and Stylish Jane Iredale Refillable Compact (Empty). Directions on Use: Gently insert a straightened paper clip into the small hole on the underside of the compact to remove old refill. Pop the new refill in and you’re ready to go! 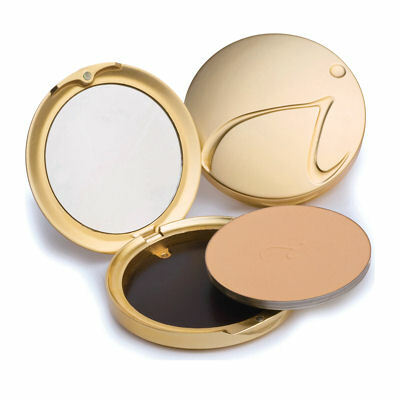 Gently insert a straightened paper clip into the small hole on the underside of the compact to remove old refill. Pop the new refill in and you\'re ready to go!